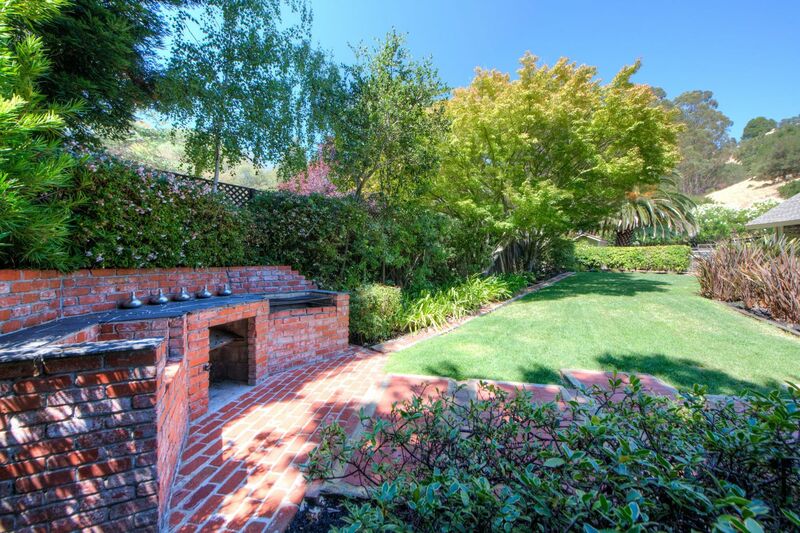 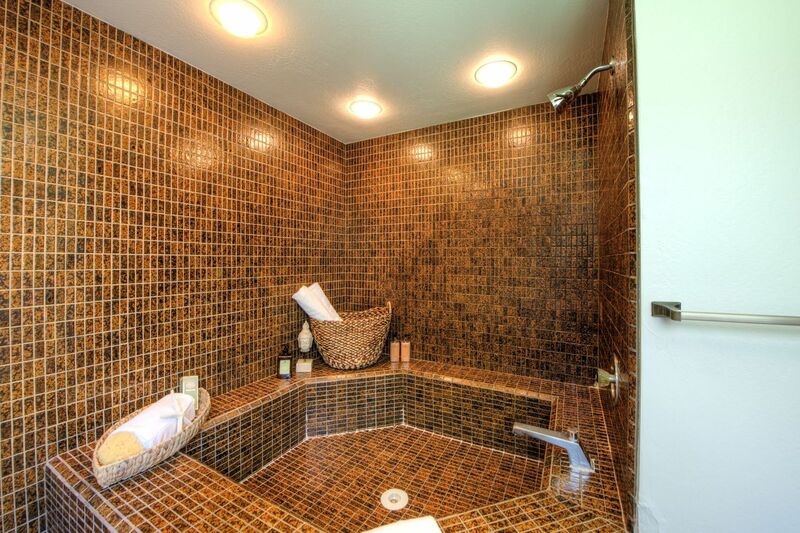 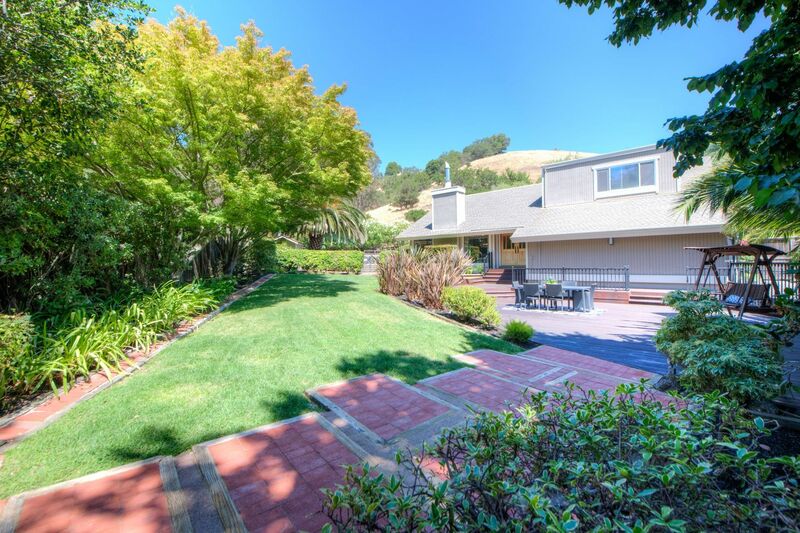 Vacation at home in this very special Sun Valley property down a private lane and backing to open space. 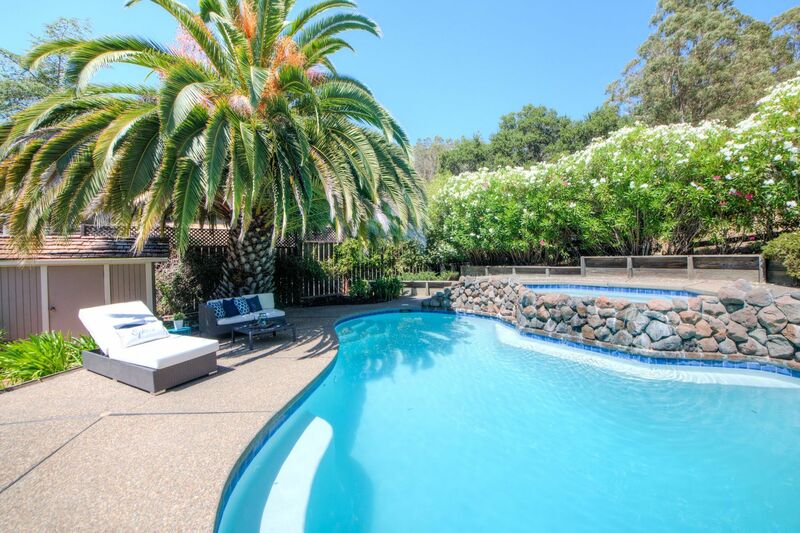 The gorgeous, sunny yard has a stunning pool with waterfalling spa, and expansive lawn and areas for outdoor play and entertaining. 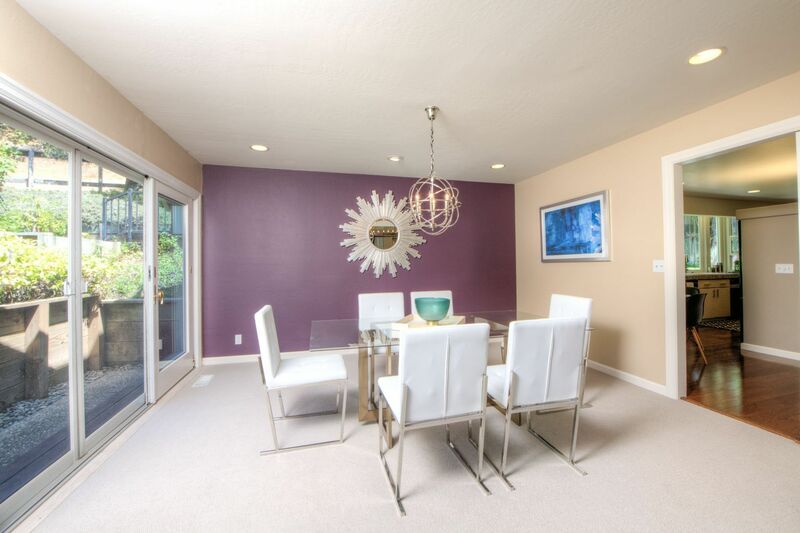 Inside you will find an ideal floorplan, with a large living room, formal dining room, open kitchen and family room on the main level. 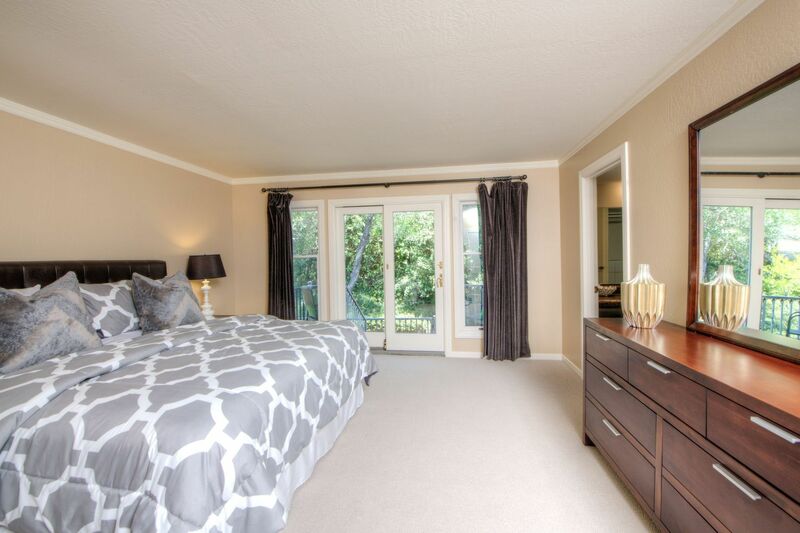 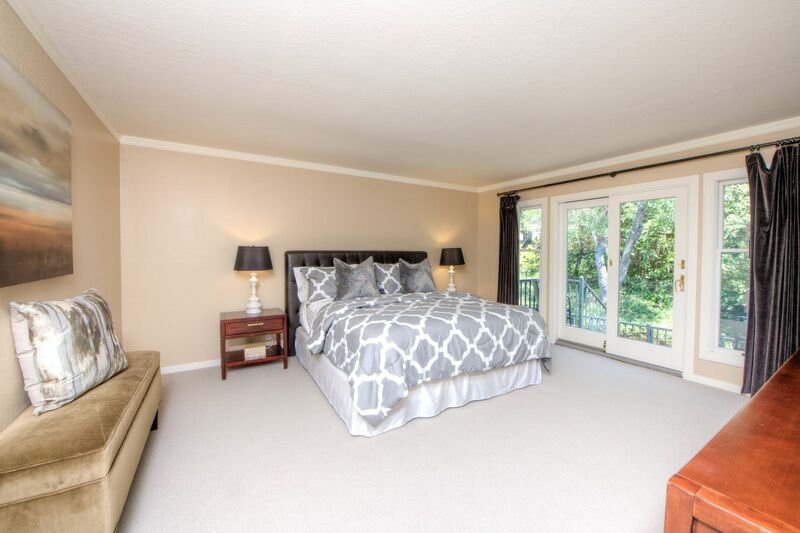 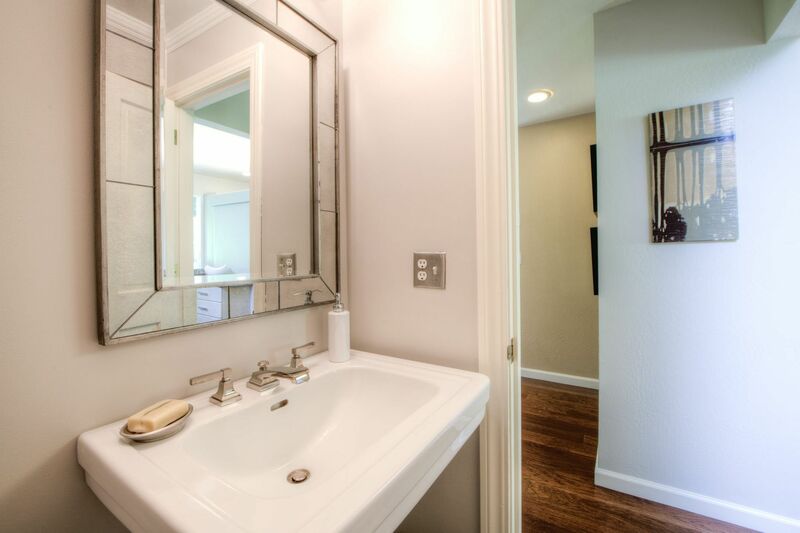 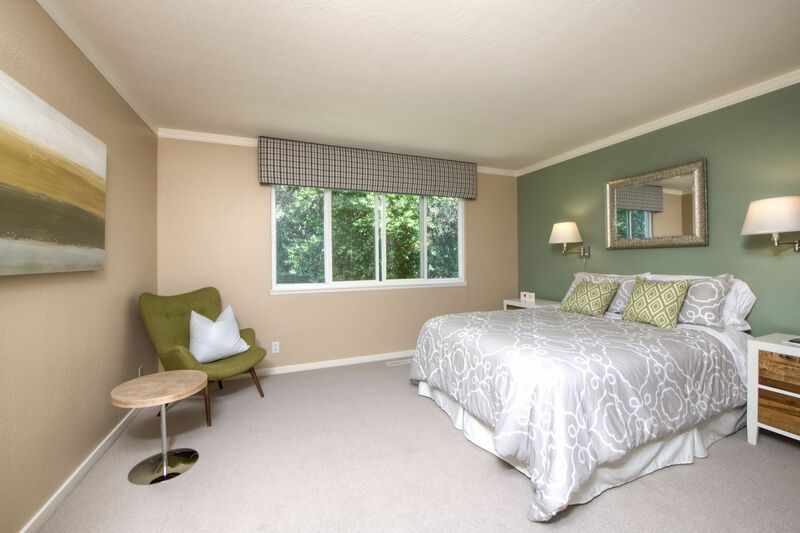 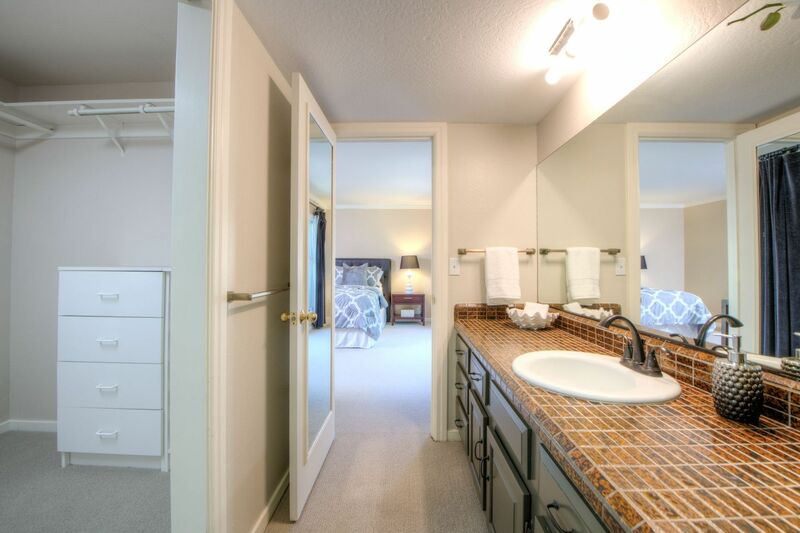 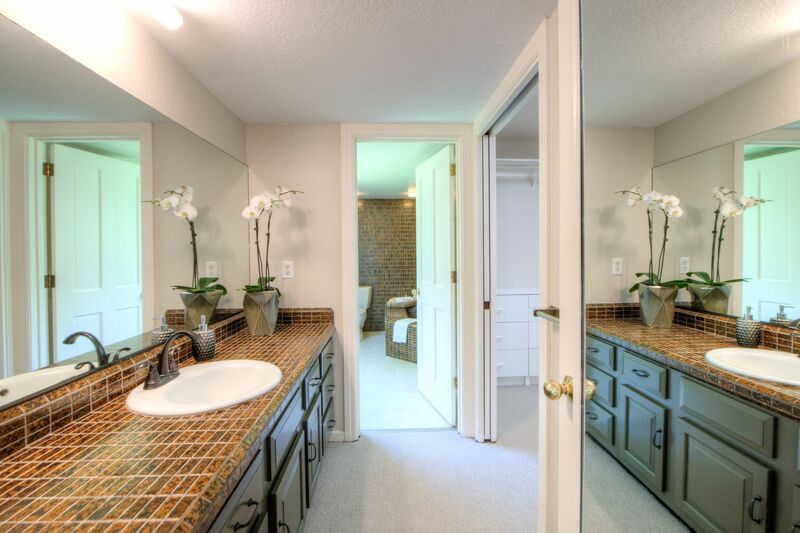 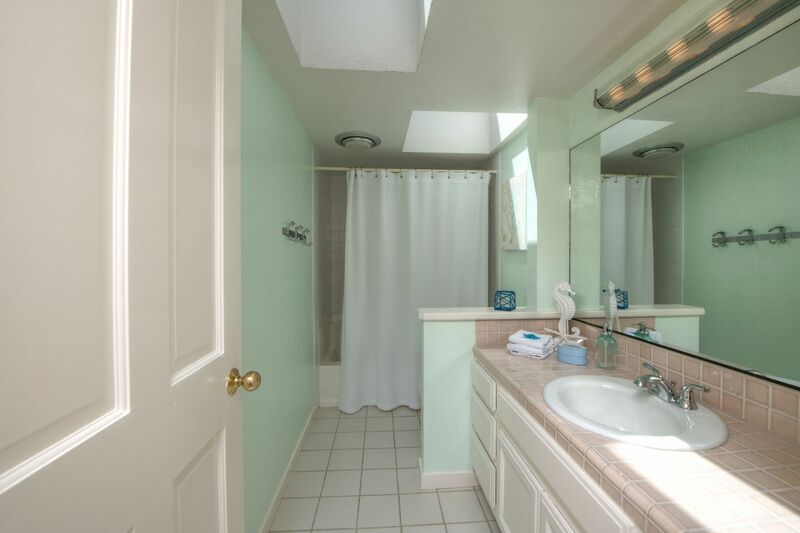 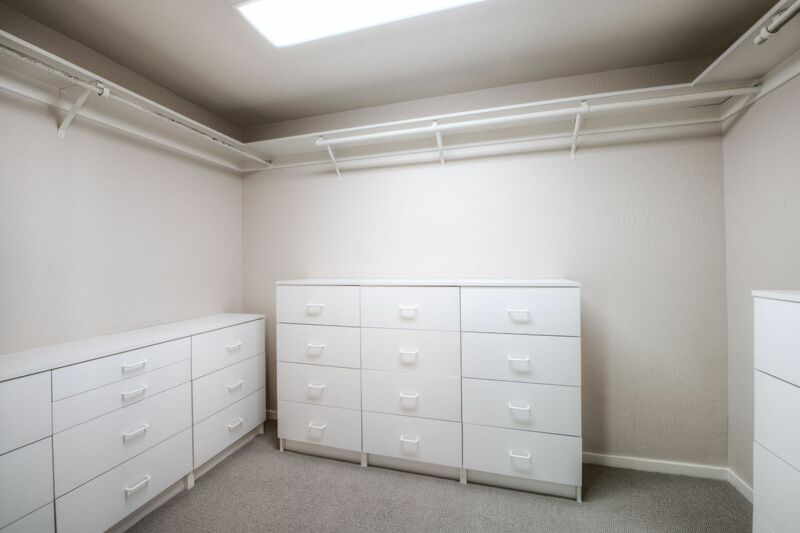 Upstairs is the spacious master suite and two additional large bedrooms along with laundry. 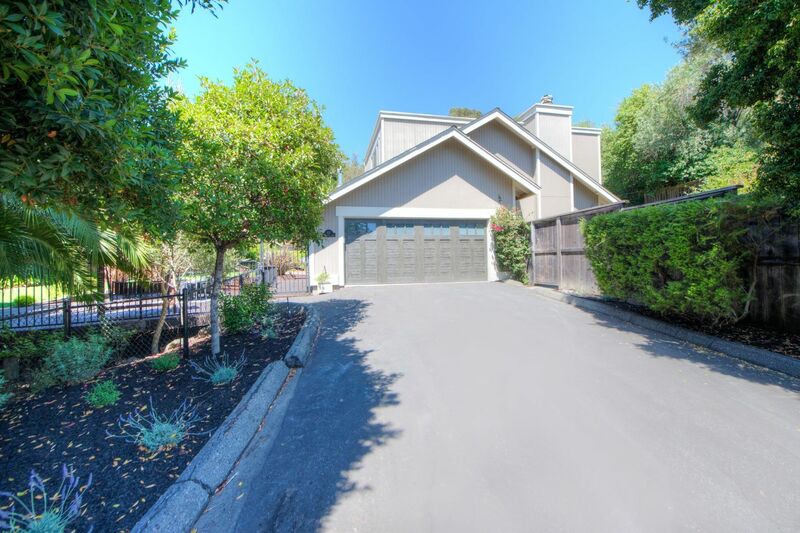 There is an attached 2-car garage with interior access. 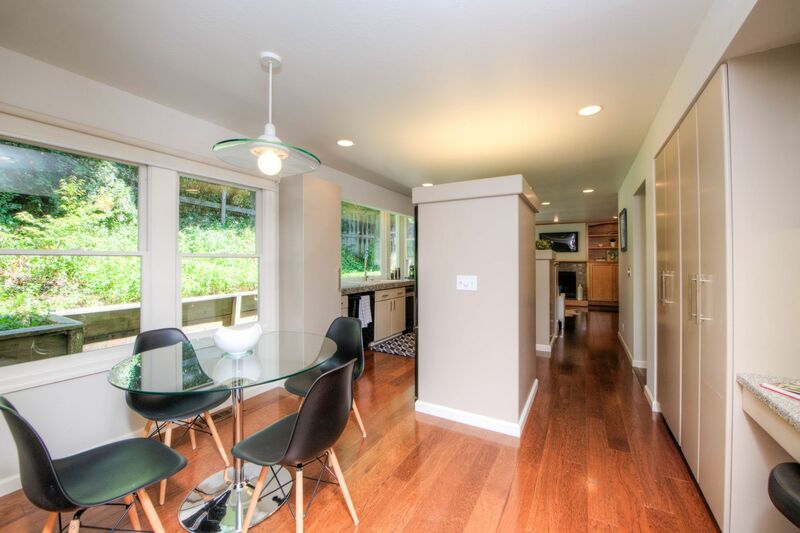 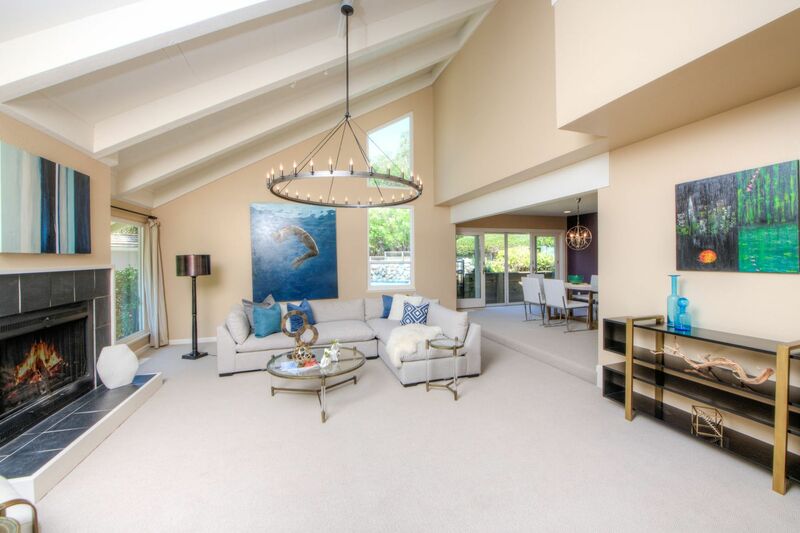 The house is designed for easy indoor outdoor flow from the living areas and master suite. 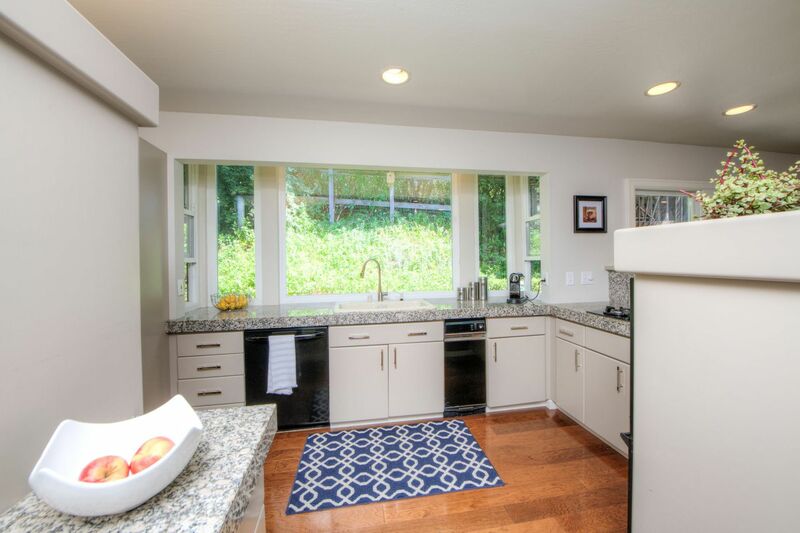 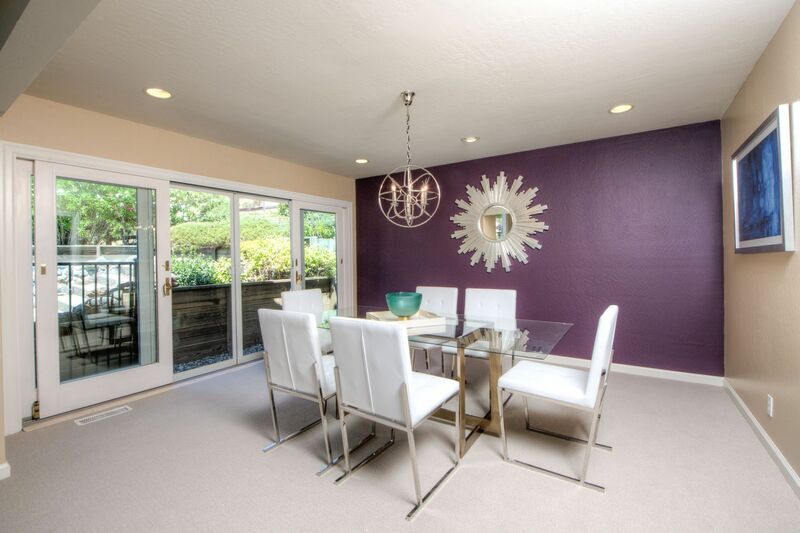 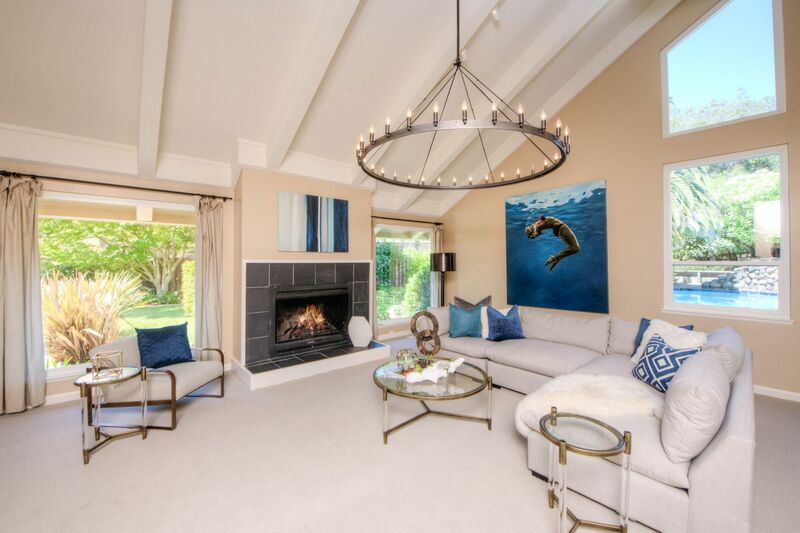 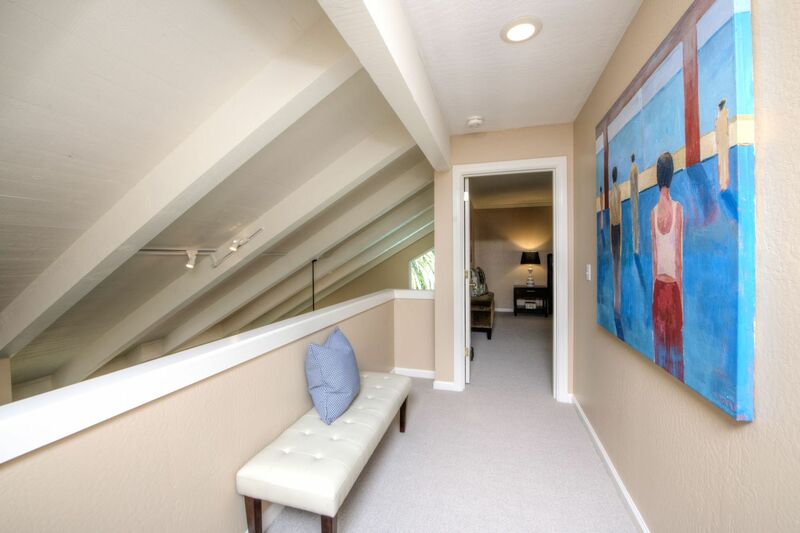 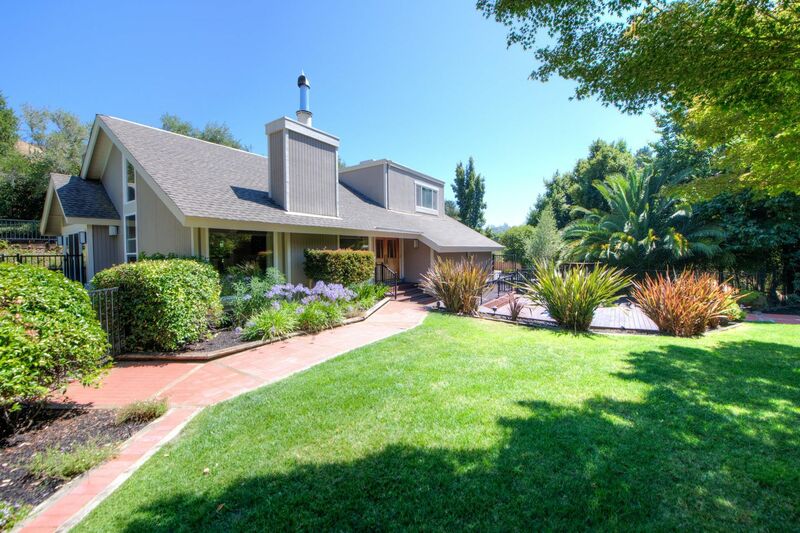 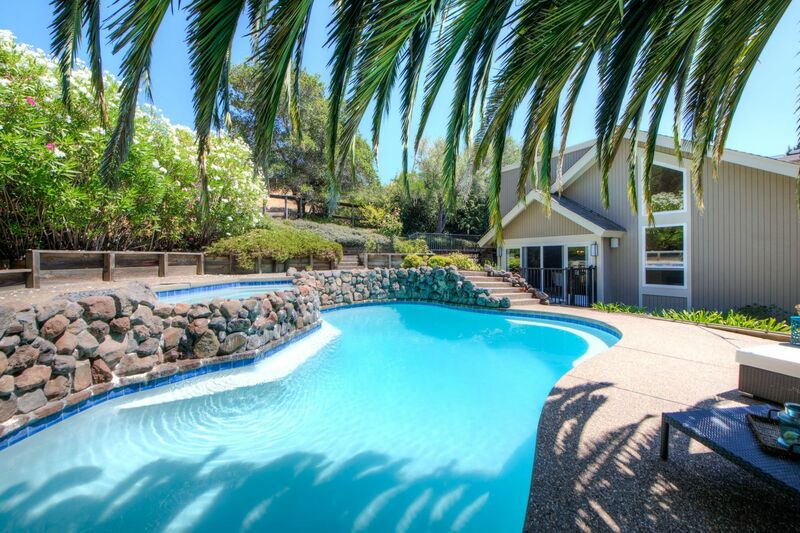 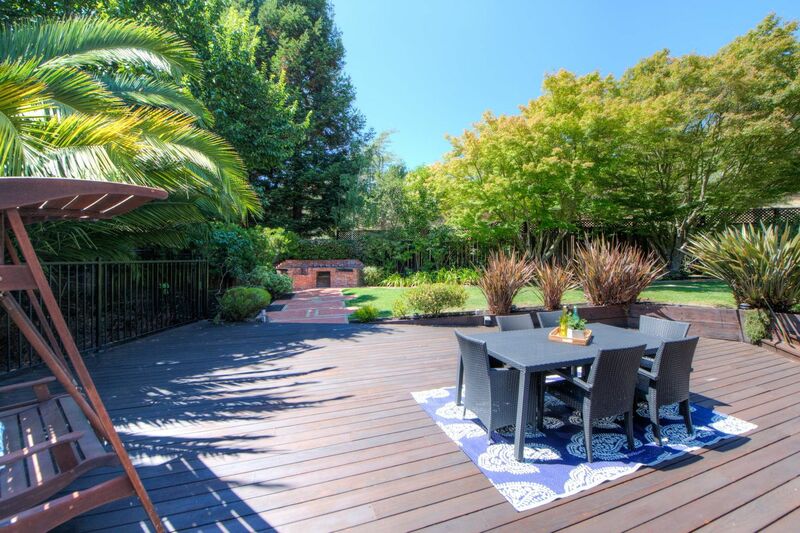 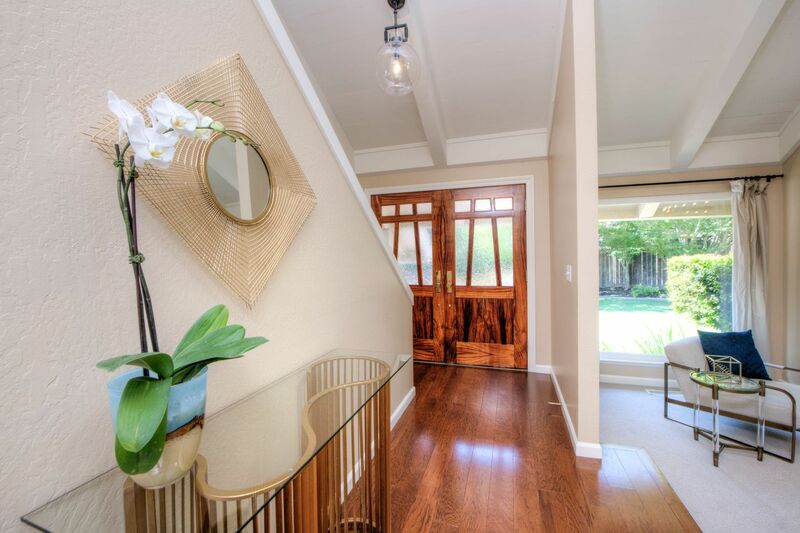 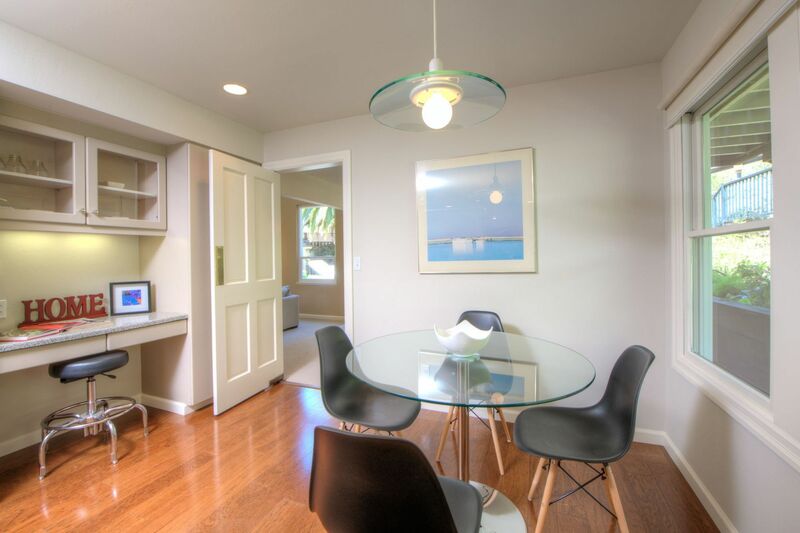 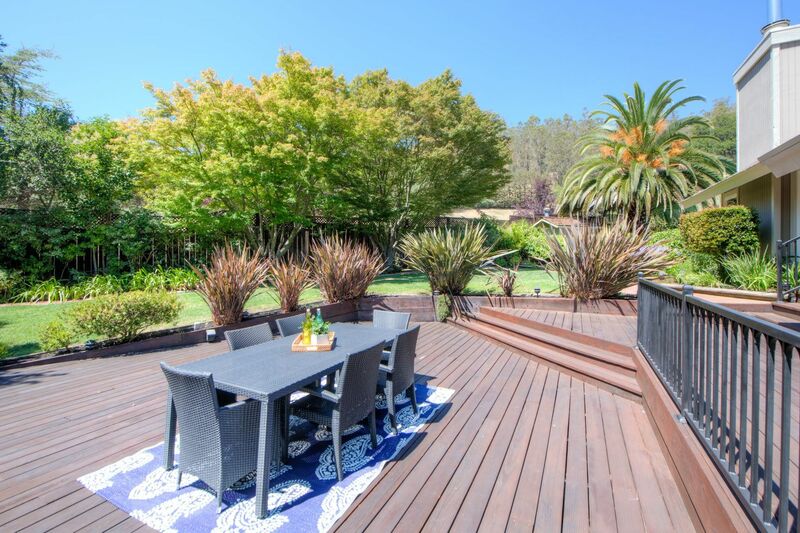 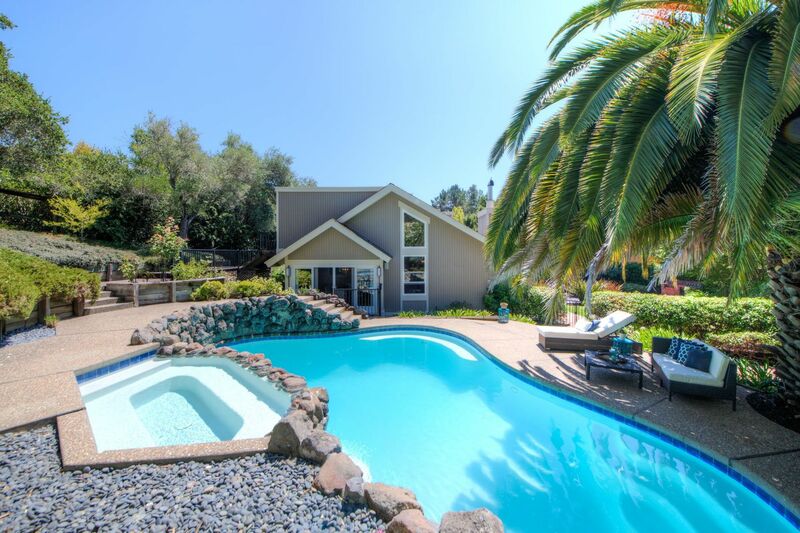 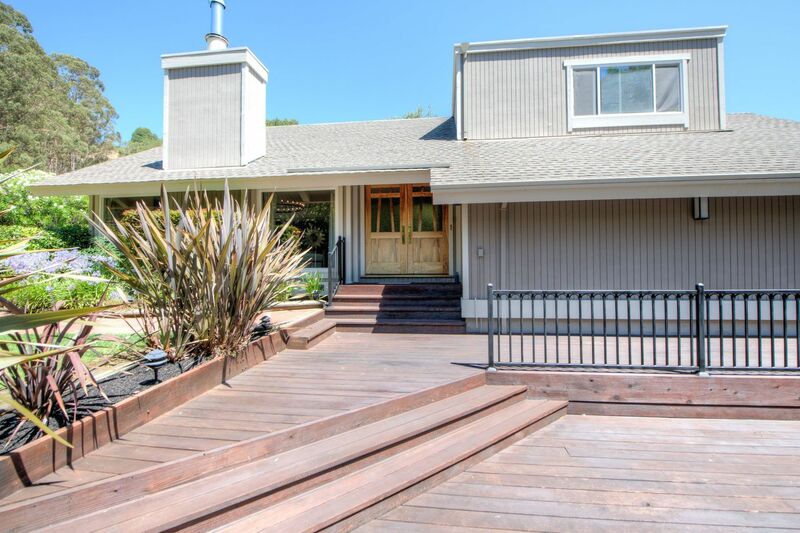 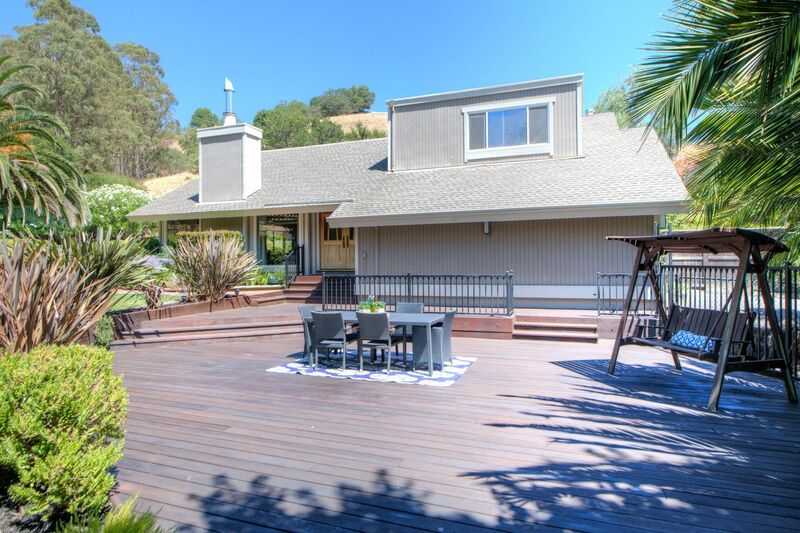 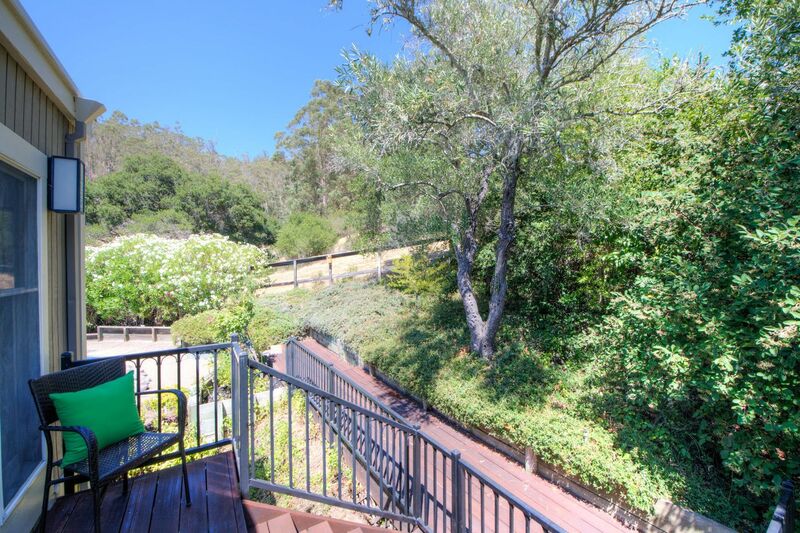 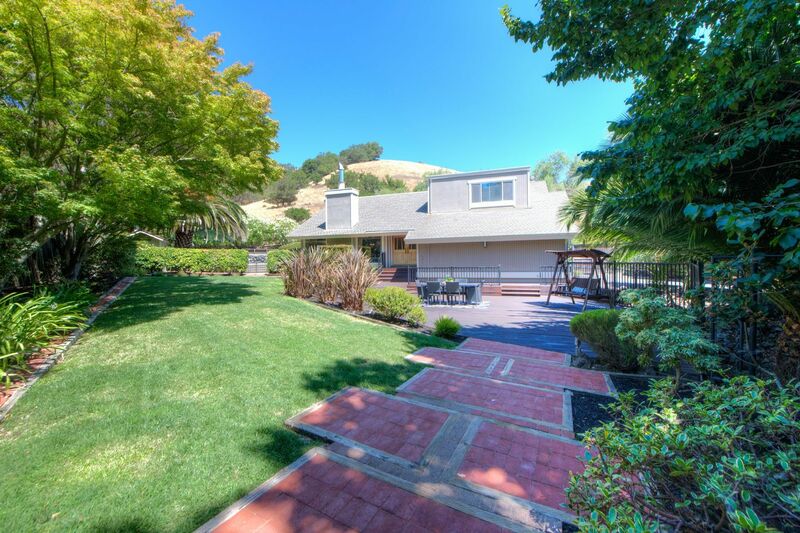 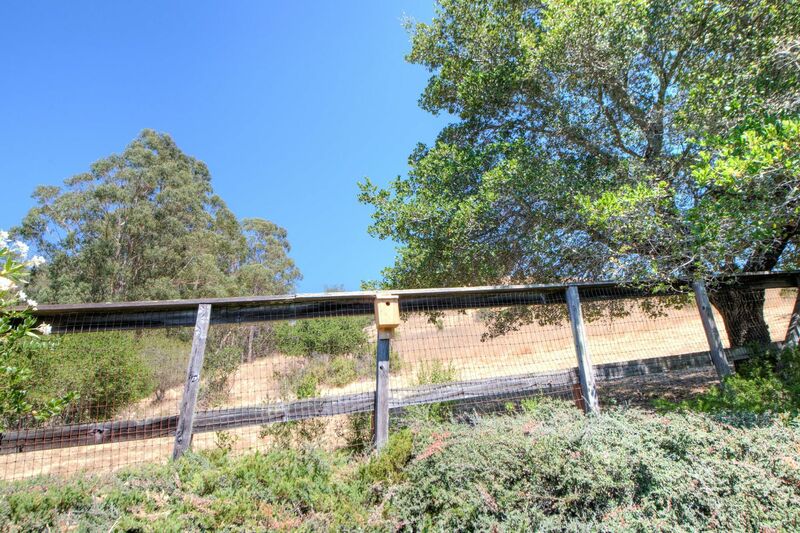 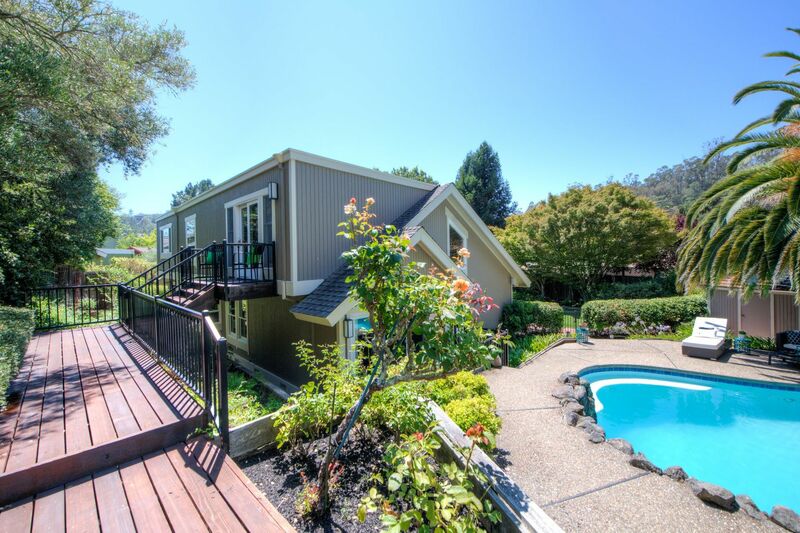 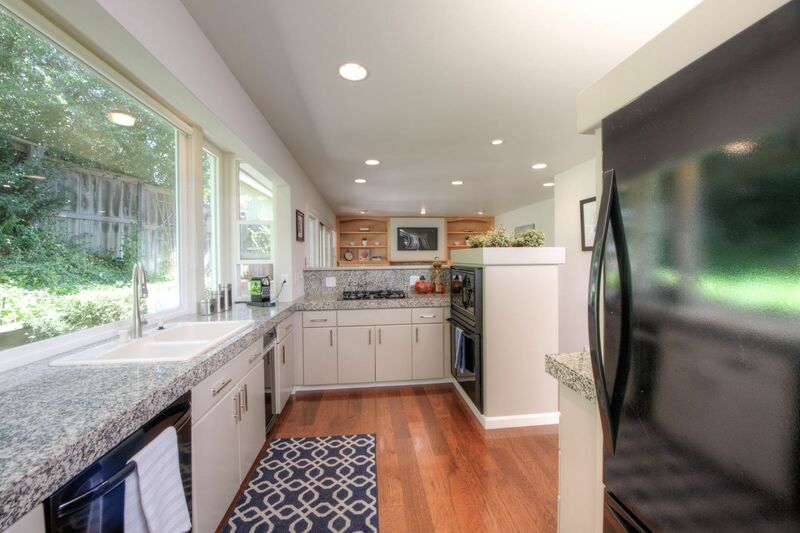 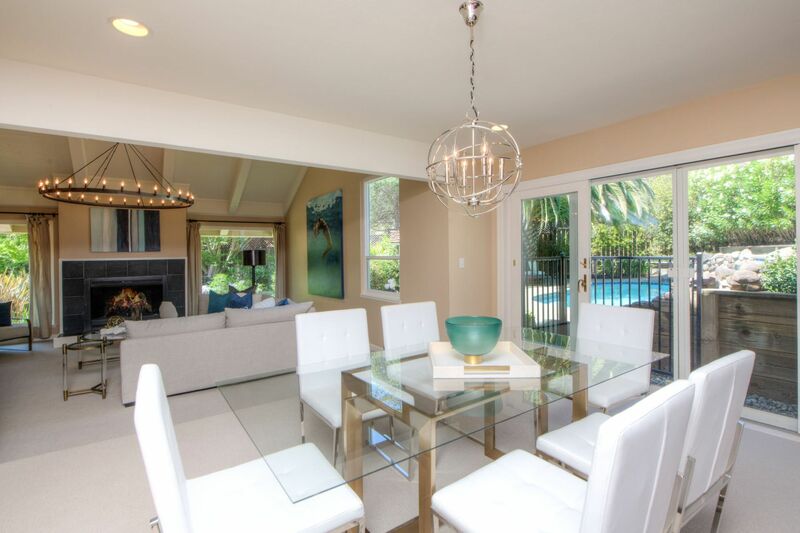 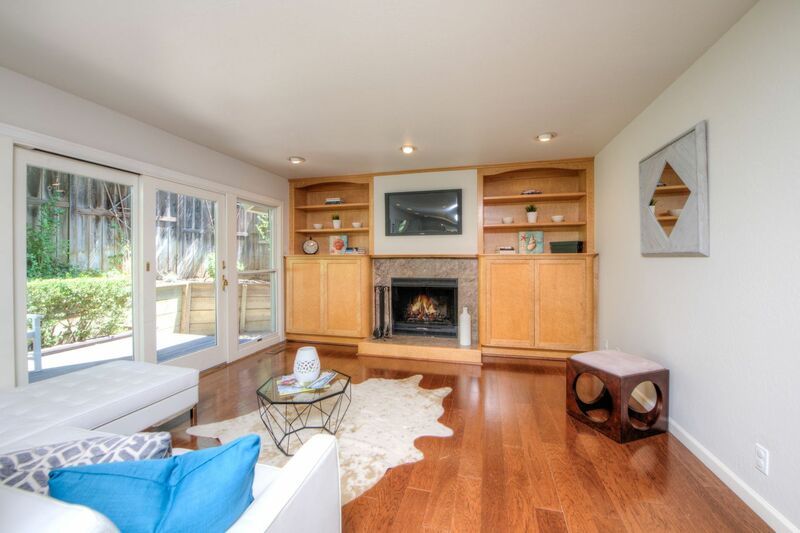 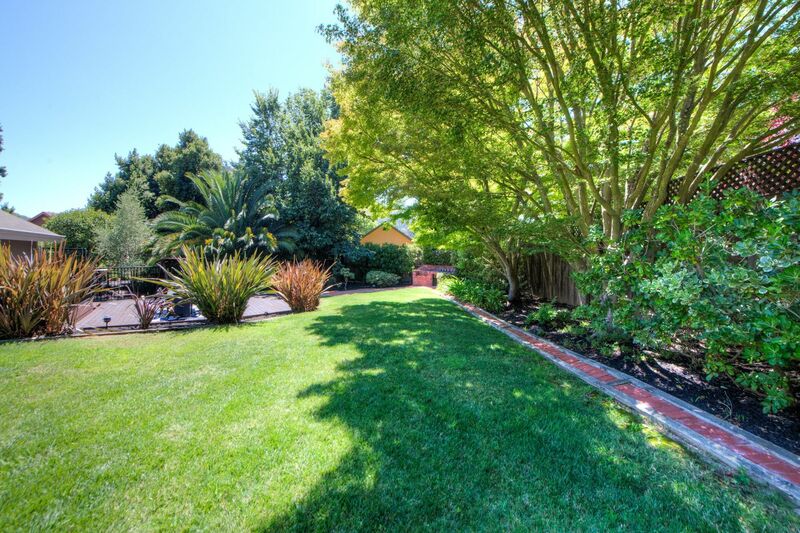 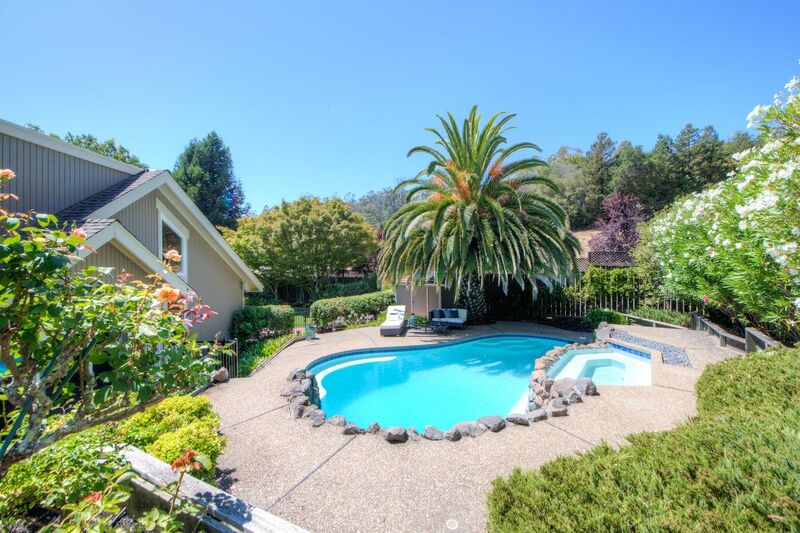 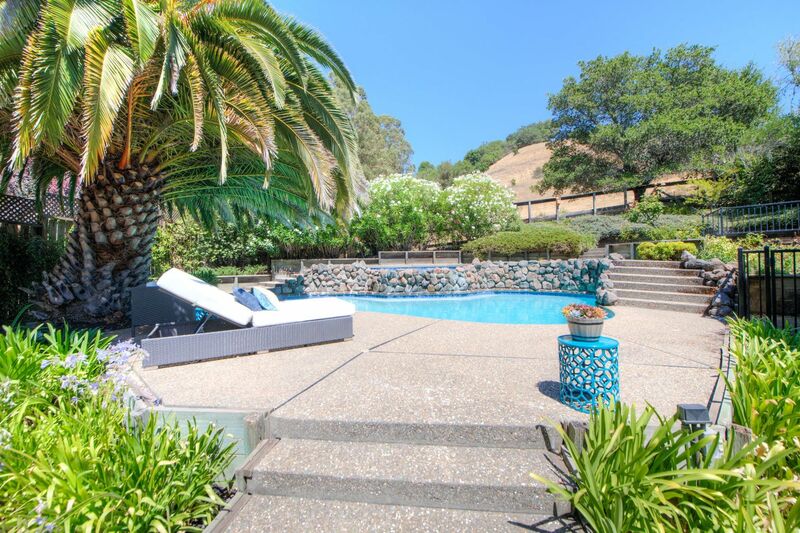 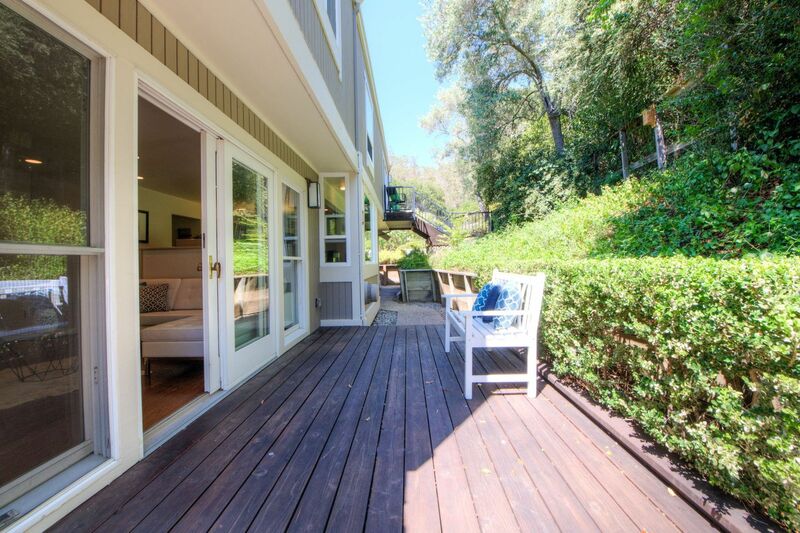 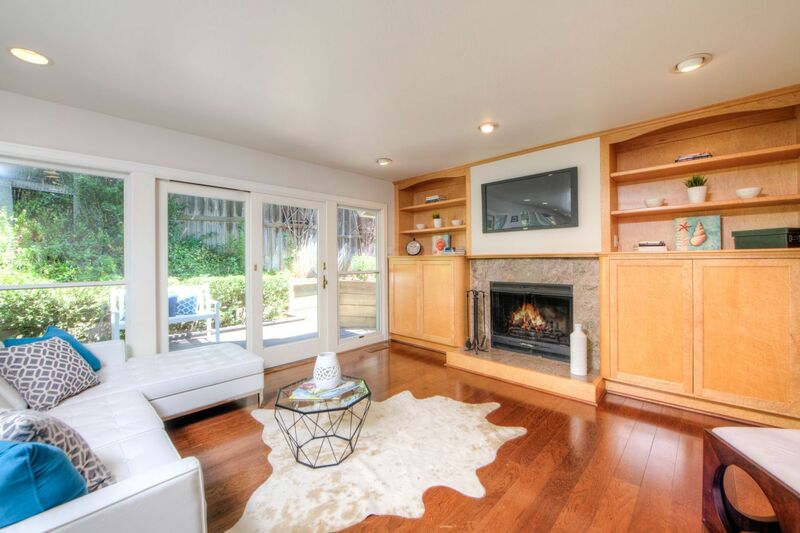 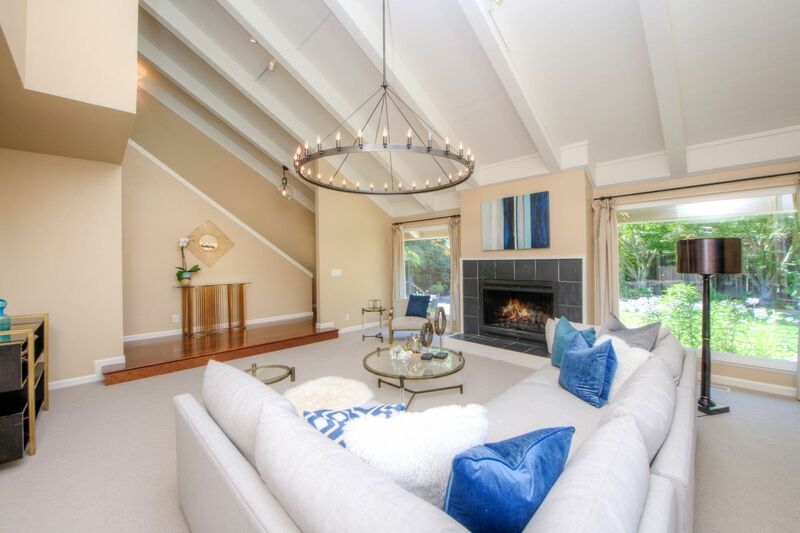 Conveniently located close to hiking trails, downtown San Rafael, and award-winning Sun Valley School, yet completely peaceful and secluded, 43 Shannon Lane offers the best of both worlds. 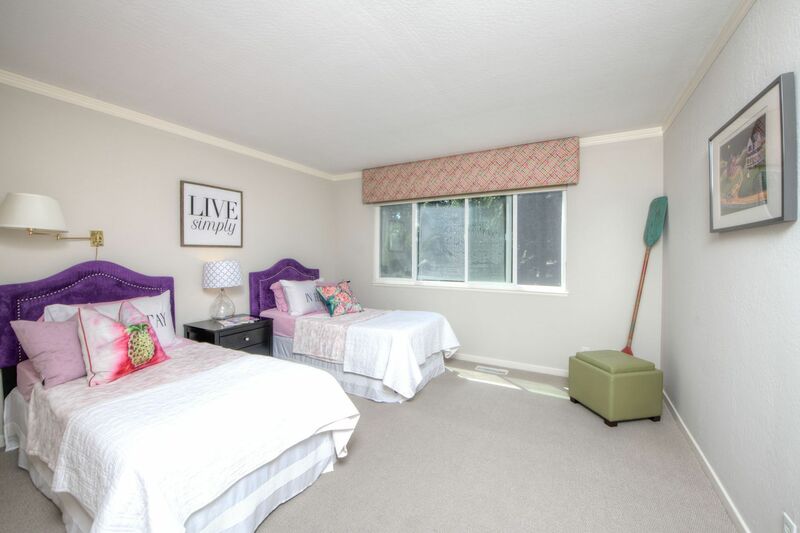 Move right in and enjoy!